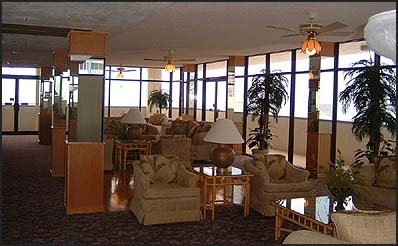 This nine story building offers 1BR/1 Bath units and a variety of 2BR/2 Bath units. 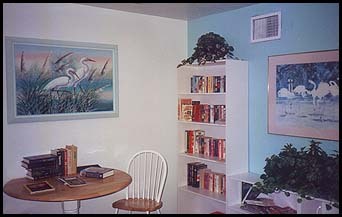 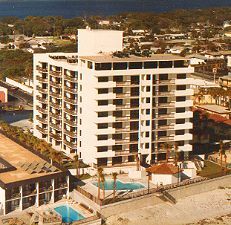 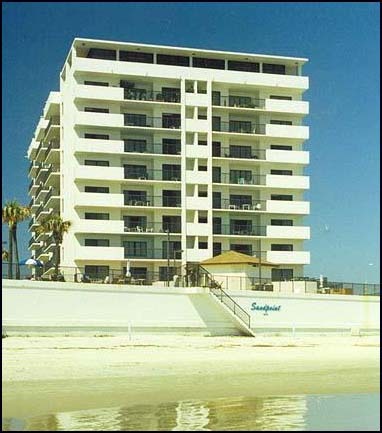 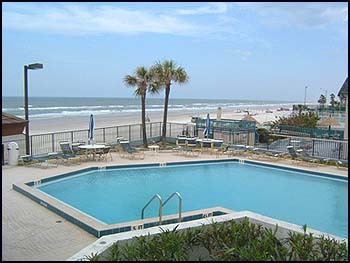 The first condominium in the Daytona Beach area to offer a Penthouse Clubroom. 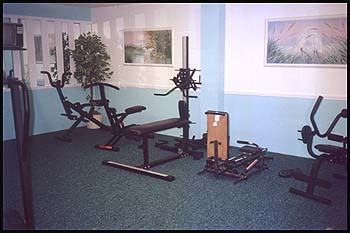 Other amenities include an exercise room, library, oceanfront pool and much more!